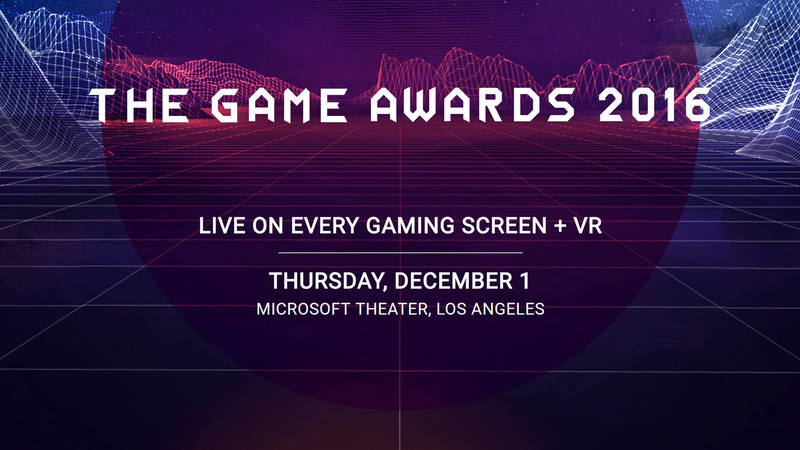 The Game Awards 2016 is building towards its third year, scheduled for December 1st at the Microsoft Theater in Los Angeles. Spiritual successor to the ten-year run of the Spike Video Game Awards, The Game Awards is considered the biggest annual award event for the video game industry, and 2016 promises to be bigger than ever. 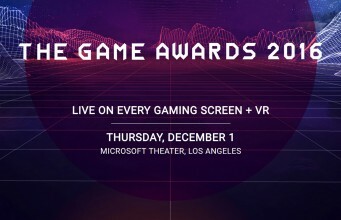 The Game Awards will be the first award show to live-stream in virtual reality, thanks to a partnership with NextVR, experts in VR live broadcasting. VR camera rigs are to be placed throughout the Microsoft Theater, allowing users of the NextVR app on Gear VR to select multiple vantage points, including one positioned on a custom-built robot, which will move around the stage during the broadcast for a unique perspective on the awards and musical performances. Along with live-streaming across the PlayStation Network, Steam, Twitch, Xbox Live and YouTube, the award show will appear on Facebook Live for the first time, and is set to be the first ever awards show to air on Twitter Live. A live localised version is to be broadcast in China for the first time too; it promises to be one of the most widely distributed online digital events in history. At last year’s event, Oculus announced Rock Band VR. There’s no telling if we’ll see more VR announcements at the event this year, but if we do, we’ll be able to see them in VR for the first time. 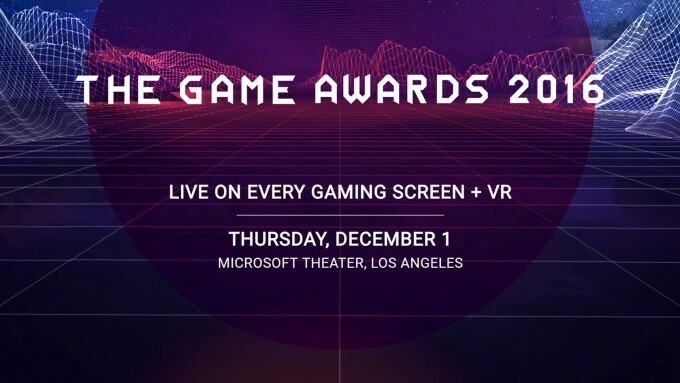 The post The Game Awards 2016 to Stream Live in Virtual Reality via NextVR appeared first on Road to VR.